An overview of the life, career, and organ works of Wilhelm Middelschulte (1863–1943). Photographs from his beginnings in Herren Werve, Germany, student years in Berlin, career years coming to Chicago in 1891, and return to Germany in 1939, and musical samples of his works will be provided. 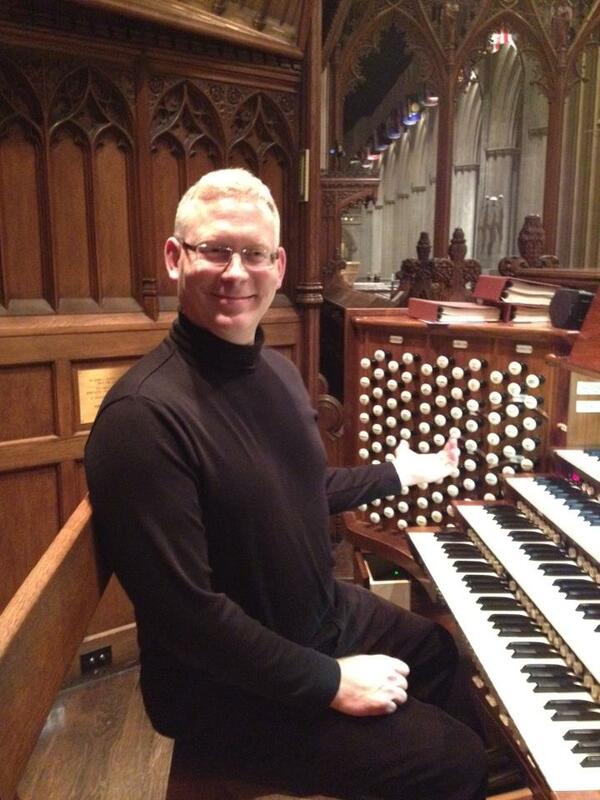 Brink Bush is a leading interpreter of German Romantic organ music. He has performed throughout the United States and Europe, and made his German debut at the Berliner Dom in 2001. He has performed and studied the organ works of the German-American composer Wilhelm Middelschulte (1863–1943), and given his lecture, Wilhelm Middelschulte: His Life and Works, at Yale University, the University of Iowa, and the 2006 national convention of the American Guild of Organists. He was featured on American Public Media’s Pipedreams in a program titled Bach, Bush and Middelschulte. His New York debut was at Trinity Church Wall Street during the Virgil Fox Legacy Twenty-fifth Anniversary Concert Weekend. He is the editor of The Innermost Secrets by T. Ernest Nichols, a book about the performance technique of the late great Virgil Fox. 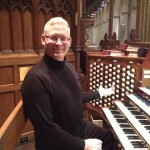 He currently serves as organist-director of music at St. John’s Episcopal Church, Beverly Farms, Massachusetts.